Before your first physical therapy or Myofascial Release treatment, please take the time to review and fill out these forms. 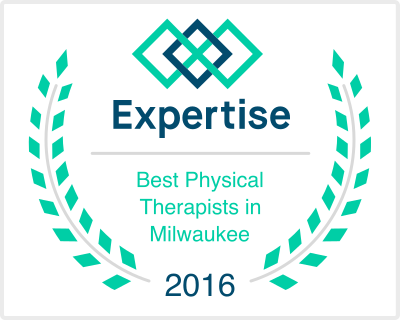 Physical Therapy services specializing in Myofascial Release (MFR), a manual therapy addressing the connective tissues (fascial system) of the body. Return to the time when yoga was taught to the individual. Yoga therapy offers personalized attention to develop greater self-awareness, bringing balance physically, mentally and spiritually. This training for yoga teachers, yoga therapists and serious yoga students is designed to refine your ability to observe subtleties of anatomical alignment, “tensegrity” (don’t worry if this term is new to you — all will be explained), the movement of breath and even the elusive “flow of prana” in a wide variety of asana. Signup for the WHYoga-PT Newsletter! All yoga class have been canceled on 9/21 & 9/22. Classes will resume on 9/25. The 6:15pm yoga class held today, 8/29, has been canceled. The Monday (8/21) and Wednesday (8/23) 7:30am Yin Yoga classes have been canceled.